Google isn’t going anywhere in 2019. More than 3.5 billion searches are made every day on Google, which makes it a battleground for organic search. With all the time we marketers put into optimizing our content for search, we need to be sure we’re focusing our effort in the right areas. 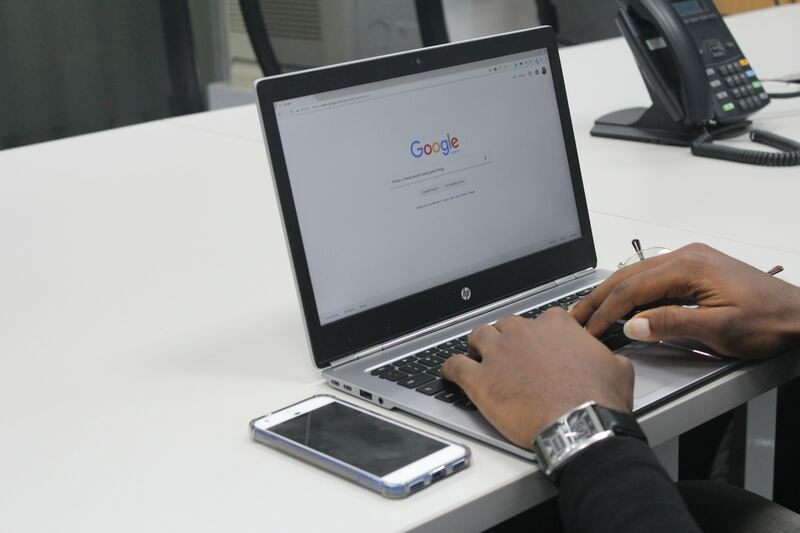 There are over 200 ranking signals that Google uses to determine where your website falls on their search engine results pages (SERPs) for keywords in the financial industry – which is quite a long list! But not all ranking factors are equal. 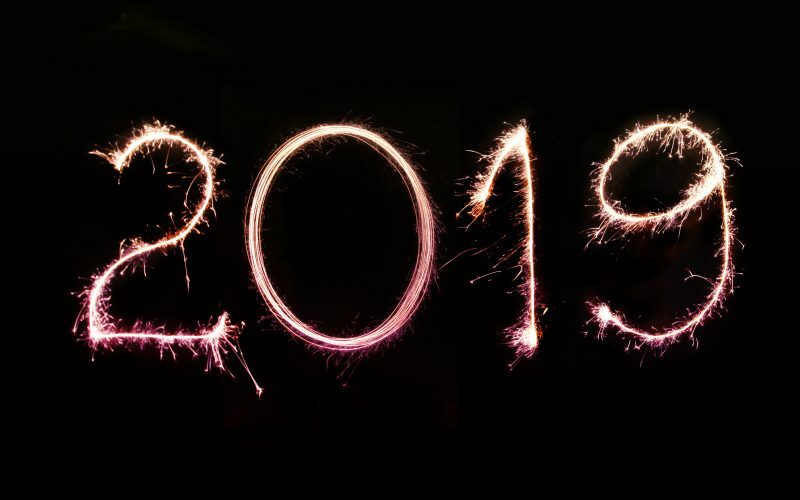 To make your SEO strategy more manageable in 2019, we put together a list of the eight most important ranking factors to pay extra attention to in the new year. Website architecture is the first thing you should get right, especially if you’ve redesigned (or plan to redesign) your website. 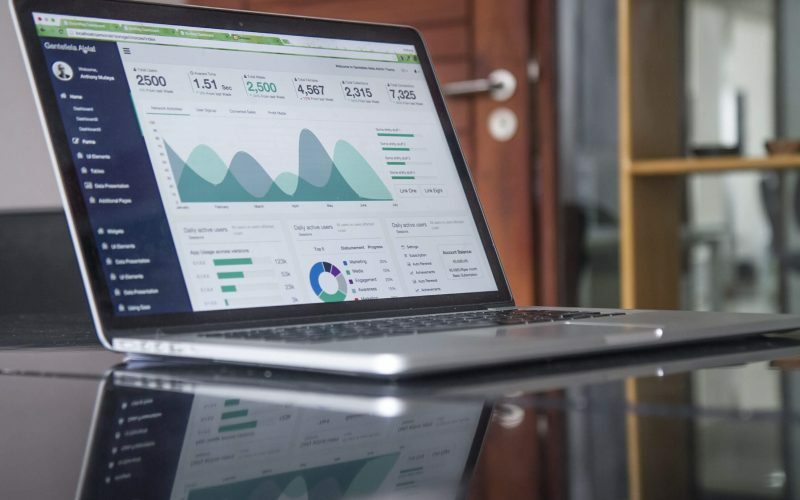 Website architecture is the way your website is structured or how the structure can help users easily and quickly find the information your visitors seek in order to drive conversions for your business. The string of text at the end of the URL clearly explains what the blog is about, which will help Google read your page. Just like the address of this blog post, your pages should always have an “https” at the beginning of the URL. This indicates to Google that it’s a secure site and that the information it’s indexing is safe to the searcher. To secure your website domain, you’ll need what’s called an SSL certificate. At Twenty Over Ten, we understand the importance of keeping your website secure and also want to give you the best chance to optimize your site for SEO. That’s why we provide FREE SSL Certificates to all of our clients. Many financial advisors have client portals, file-sharing, or client forms on their websites, increasing the importance of a site with an SSL certificate. Even if your client portal takes users to an outside link (such as eMoney or MoneyGuide Pro login opening in a new window), users who are not aware of the difference (of being directed to a third party site versus staying on the advisors’ website) may get the impression that you are asking them to enter sensitive information over an unsecured network. Want to learn more about having a secure website? 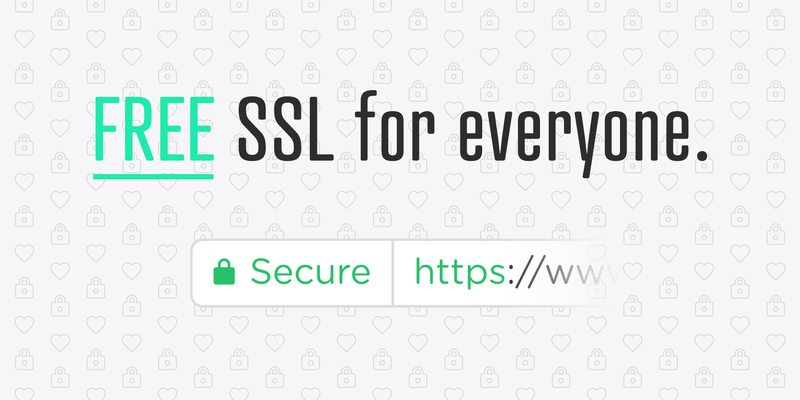 Here’s everything (and more) you need to know about SSL certificates. Not only are inbound links useful for driving traffic to your page, but they’re also crucial in determining your Google ranking. Inbound links, or backlinks, are any links that direct back to your website from elsewhere on the internet. Having links back to your page tells Google that your site is trusted by other sources enough to link to it from their own site. 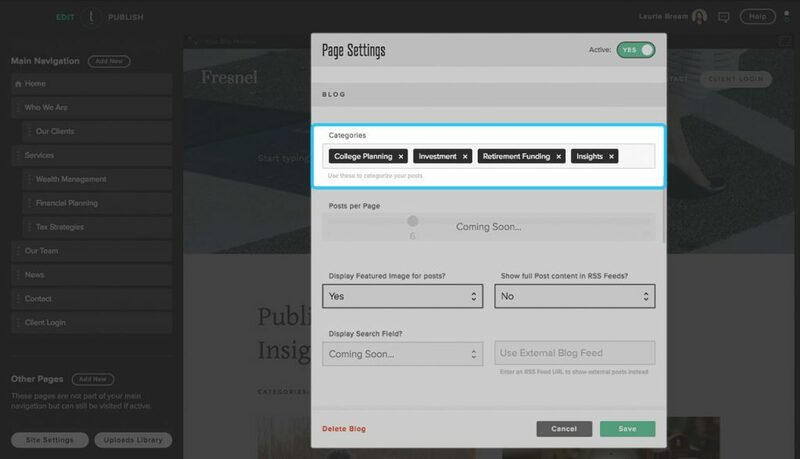 This means that if you’re linking to your own pages from your own blog, it won’t affect your ranking. Rather, the influence of backlinks comes almost entirely from outside domains. This makes it all the more important for your business to be creating relevant and helpful content that others are willing to share. The more content you publish on a particular topic, the higher each piece of content will rank in search. That means the more content you post related to your niche, the more likely you’ll come up in their search results. Even if your content is chock full of keywords, the overall topic of the content is more important in determining rankings. At Twenty Over Ten, we’ve made it easy for our users to create customized blog categories based on their unique library of content. Categories are an easy way to reorganize your content to make it easier for your audience (and Google) to find the content they need as your blog evolves. The importance of topic authority makes it even more important to be regularly creating content in the new year, so stay on top of your schedule by downloading our free editorial calendar here! Although overall topics are more important, keywords are also a crucial element in your SEO strategy. It’s easy to throw in keywords throughout your content, but Google is looking for content that best matches the intent behind the keyword. Your keyword should be followed by explanations, examples, and information relevant to the reader. Because this is what readers are looking for when they search for a specific term, Google will interpret it as increased engagement. There are plenty of resources to help you find specific keywords that are applicable to your niche and industry. Google Search Console shows keyword queries that are currently being used and clicked on by your visitors. Twenty Over Ten client, Mountain Pass Planning, does a great job of including the right keywords in their metadata for their website, allowing them to show on the first-page search results when we search “hopewell junction financial planning” on Google. As there are increasingly more options for potential clients, the structure of your content has become a tie-breaker when ranking content that includes competitive keywords in the financial services industry. Make sure you’re including subheads and headers to prioritize important information and answers that clients would be searching for. Making use of bulleted lists, supported images with alt tags, and header tags can also give you a leg up. These tactics will also keep your content more engaging, which will keep potential clients on your site for longer. 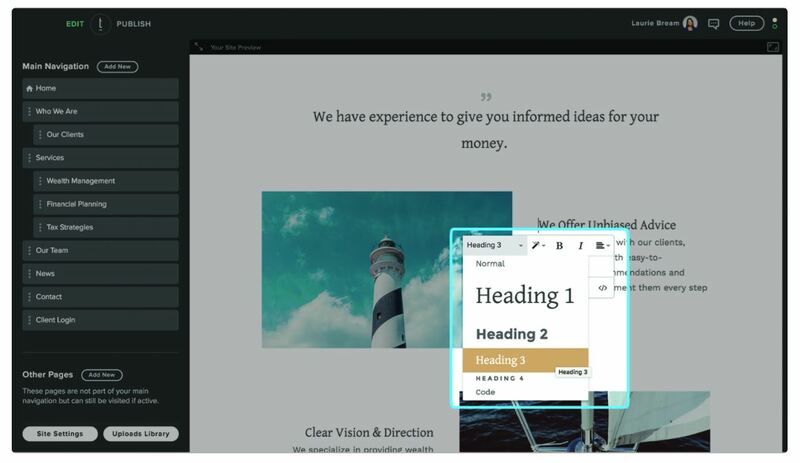 The Twenty Over Ten platform makes it easy to edit header tags and apply different header styles for a boost in SEO. Title Tags: These are used for the title of your site, page, or blog post. Learn how to customize your title tags via Twenty Over Ten. Image Alt Text: These help describe the image since Google can’t crawl a visual. Learn how to add image alt tags via Twenty Over Ten. Meta Description: This tag is a summary of the content inside a link on Google. Learn how to add metadata to your webpages via Twenty Over Ten. The Twenty Over Ten platform also makes it easy to add alt text to images on your website or blog. We’ve all come across a slow-loading webpage, which makes most of us immediately get frustrated and click away. Just like us, Google doesn’t like slow-loading webpages, but rewards sites that load fast! In general, pages that load faster than 3 seconds are considered fast. Large image files especially sticky and can slow down the loading time of your page a ton. 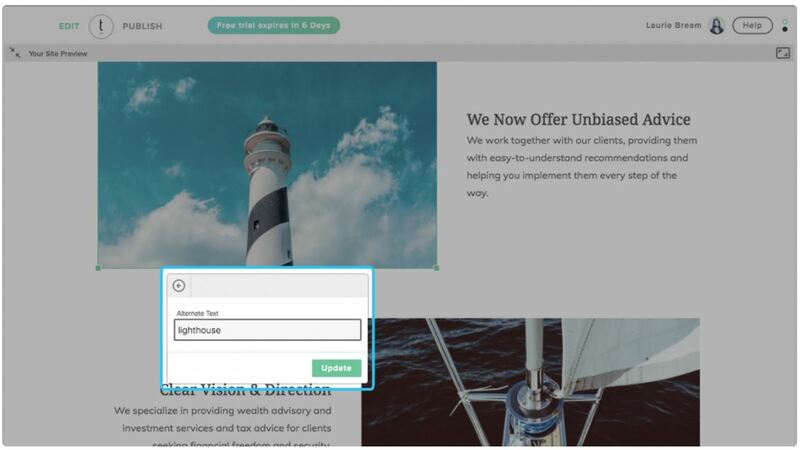 Websites like compressor.io or tinypng.com can help you compress them, so be sure to run your images through one of those sites before including them on your web pages or content!